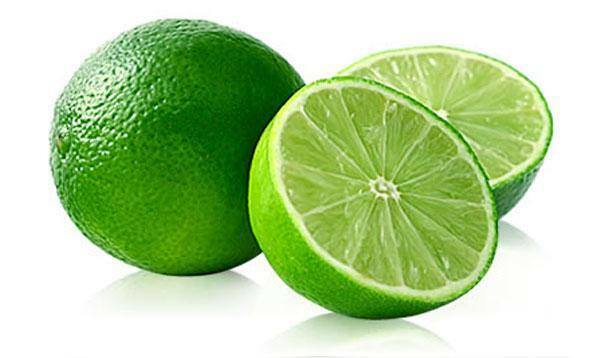 What are the health advantages of lime? Lime belongs to citrus fruits, and shares its place with lemon. It resembles a lemon on the color of the peel, which is green, while the taste is something stronger than lemons. Lime is a fruit that contains a lot of calcium and folic acid. It is known that these two elements (mineral and vitamin) are important for the health of woman, especially in the period of menopause, when the amount of calcium in the bones decreases. Folic acid is very important for pregnant women and for women planning a pregnancy. Lime is an isolated melanin inhibitor, a pigment that gives the skin a pigment, and creates dark spots on the skin, especially after sunbathing. It is necessary to cover dark spots on the skin with fresh lime juice. There is one substance in the lime, which has a strong influence on the prevention of cancer. It contains a lot of antioxidants that prevent oxidation within the body and cell mutation in tumor cells. Citric acid, which contains lime, strongly dissolves stones in the kidneys, especially those of calcium origin. Lime reduces the level of cholesterol in the blood as well as triglycerides. It affects the strength of blood vessels and has impact on heart health. High concentration of vitamin C guard organism from attack of viruses and bacteria, especially in the season of flu.